VPS windows is a trusted company from France present online as well as the offline market by providing server and web solutions to clients around the world. 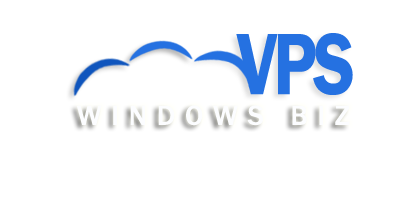 Our website address is https://vpswindows.biz. For the management of client services and its billing, we collect basic details. This is for providing the product services as a business entity. Also, we do not keep any credit/debit card data on our servers as the payments are managed by secured 3rd party gateways. Our server is protected with the latest security measures. It helps us to keep your data against hacks and exploitations.